The ruins of the Maya civilization city at Tulum, on the coast of Mexico's Yucatan Peninsula. It was once known as Zama (dawn) because, being on the far eastern edge of Mexico, it was one of the first places in the country to see the dawn. 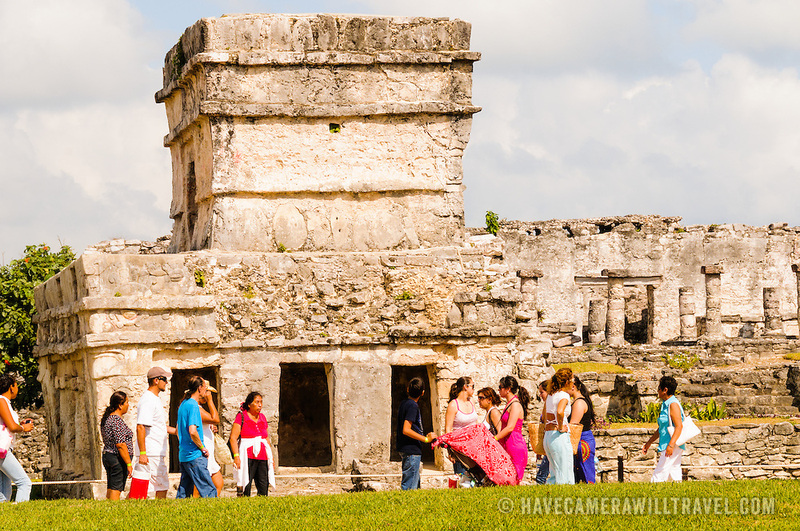 Tulum was a commercial port that traded extensively throughout Central America and Central Mexico. It is now a popular tourist destination, in party because it sits on beautiful Caribbean beaches.